Historically a species of the North American plains, coyotes now occupy much of the Southeast. Photo by Rebecca Richardson, courtesy of Wikimedia.org. The report also noted the effects of coyote predation on deer populations in South Carolina, the findings the result of a major long-term study with U.S. Forest Service Southern Research Station (SRS) researchers based at the the Savannah River Site on how coyote predation affects the survival of deer fawns. While overabundance of white-tailed deer is a problem in many areas of the U.S, deer numbers in some areas of the Southeast have declined below the level desired by wildlife managers. The purpose of Kilgo’s research is to better understand the abundance, population dynamics, and genetic structure of coyotes in South Carolina, as well as the magnitude of coyote predation on deer fawns and the potential for this predation to affect deer population size. The study prompted the state of South Carolina to implement stricter bag limits for deer as a result of the documented reductions in fawn recruitment. SRS and SCDNR and university researchers continue to study white-tailed deer population dynamics in relation to coyote predation to provide the information needed by managers in South Carolina and other states to manage deer populations and harvest. Results of the long-term study by SRS and SCDNR published in 2012 established predation by coyotes as the leading cause of death of fawns and suggested that levels of deer harvest in South Carolina at that time were unsustainable. A second paper from that study, published in 2014, reported that efforts to control coyotes resulted in only modest improvements in fawn recruitment and may not justify the high cost of coyote control. 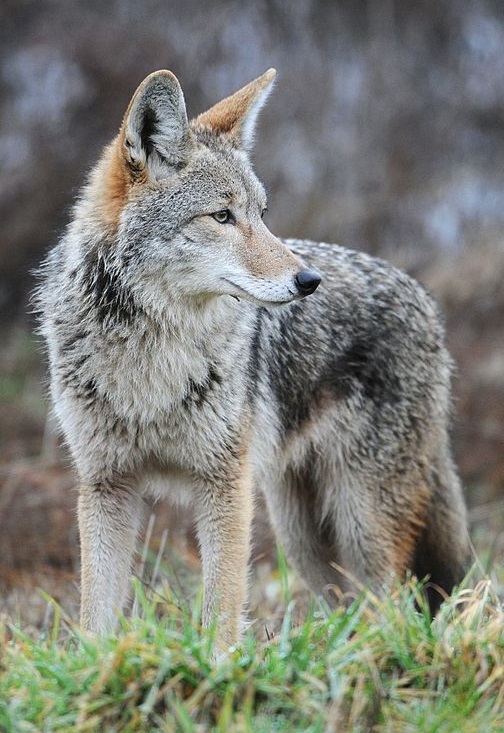 The most recent SRS research study, which Kilgo conducted with collaborators from North Carolina State University, demonstrated that efforts to control coyotes alone may be inadequate without significant restrictions on doe harvest. Read more about Kilgo’s research on coyote-deer interactions. For more information, email John Kilgo at jkilgo@fs.fed.us.